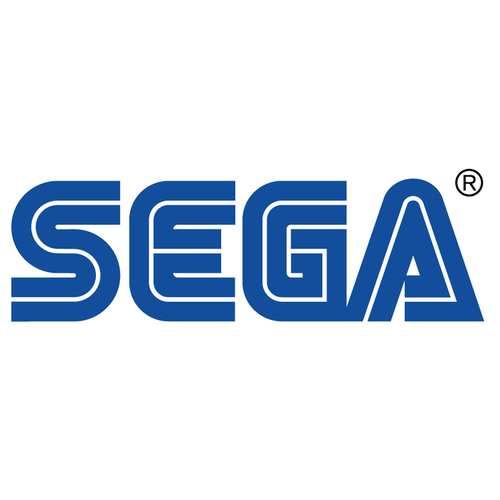 SEGA Bought Atlus – What The Hell? Seriously What The Hell? By now this news is kind of old but SEGA has purchased Atlus’ troubled owners Index Corp. Atlus’ well-being was a big concern for many people though most people pinned Nintendo as the company who would buy them since a) they made a few high quality 3DS titles and b) they are making Fire Emblem X Shin Megami Tensei for WiiU. So the question is… is this a good thing? Considering the company in question that now owns it, the answer from me is a flat “no”. Greetings everyone, I am Yuji Naka and I have something to share with you all. This morning I woke up with a clear vision of the future. It was the first time in weeks I had a dream without my pal Sonic interrupting my fishing trip. It started this year and went all the way to the year 2017! Can you believe that? 5 years in a single night! I will have to talk to SEGA about making a new NiGHTs game with this concept. We always have great discussions when they catch me sneaking into my old office, hehe. Anyway, let me start with the year 2012, which I’m sure you all know well!